An action packed weekend for women’s sport saw two World Championship silvers for Elise Christie, bronze for divers Gallantree and Blagg and a great win for Heather Watson. 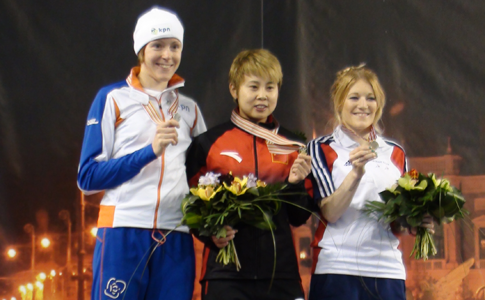 Elise Christie regained her confidence this weekend (19th – 21st December 2014) as she claimed two Bronze medals in the fourth round of the ISU World Cup, in Seoul, Korea. 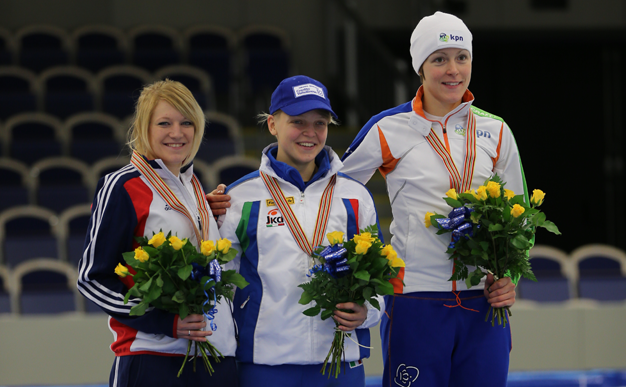 Following the successful Olympic test event in Sochi last week, Elise Christie has won her second gold medal of the series, for 1500m, at the final stages of the ISU World Cup in Dresden. Continuing her fine form this season British speed skater Elise Christie won two golds and finished second in the overall classification at the European Short Track Speed Skating Championships in Malmo, 18-20 January. 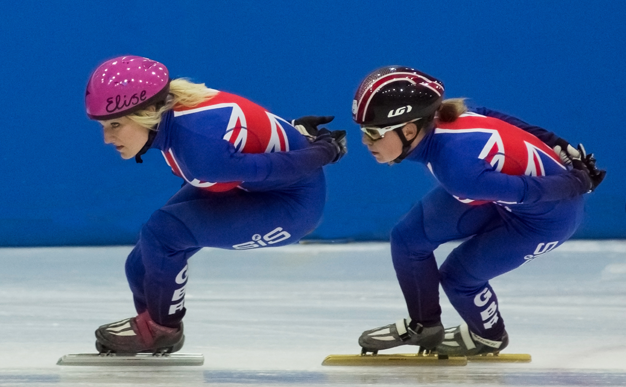 A team of nine British skaters, including world number one Elise Christie, will compete this weekend at the European Short Track Speed Skating Championships in Malmo, Sweden. 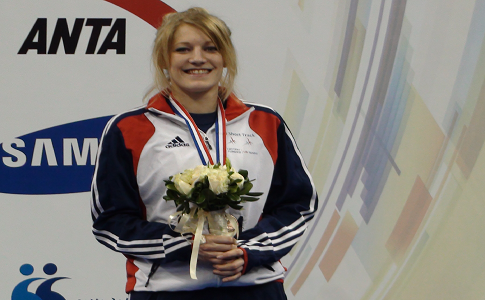 Speed skater Elise Christie’s run of good form continued this weekend with another medal in the World Cup Series.